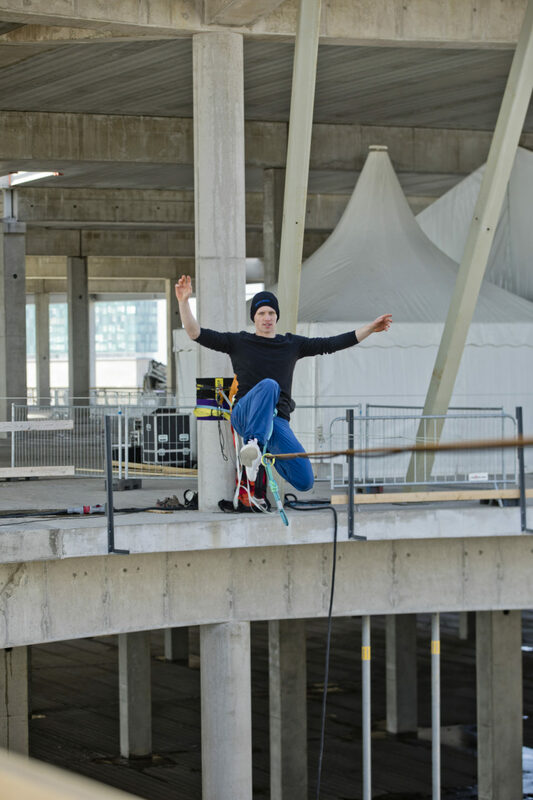 A new Tallinn transport hub and, with its Ferris wheel standing 120 meters tall above sea level, a landmark on the city skyline, a children’s indoor playground and science center larger that a soccer field, shops and restaurants with seven-meter-high ceilings, let alone a cinema and an organic produce market. 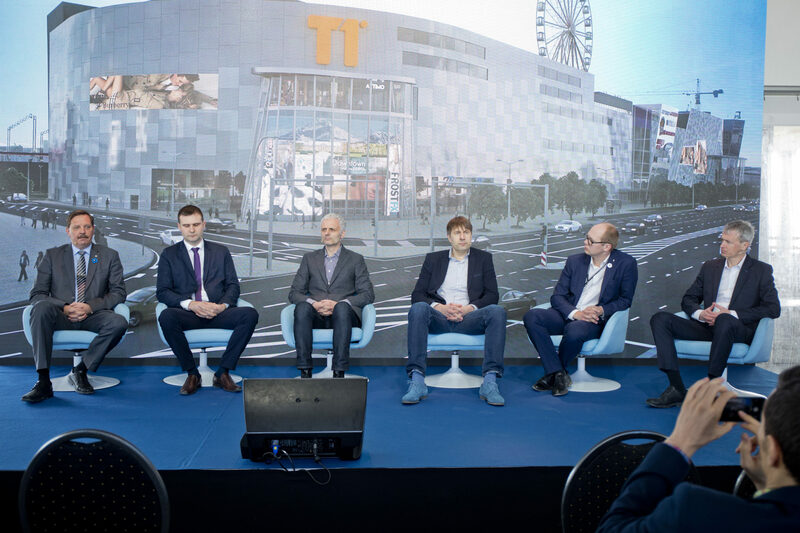 In the autumn of 2018, Estonia’s first shopping and entertainment center designed by a new concept, T1 Mall of Tallinn, will be greeting its customers at the beginning of Peterburi Road. It is no secret that the history of the T1 development is rather long. 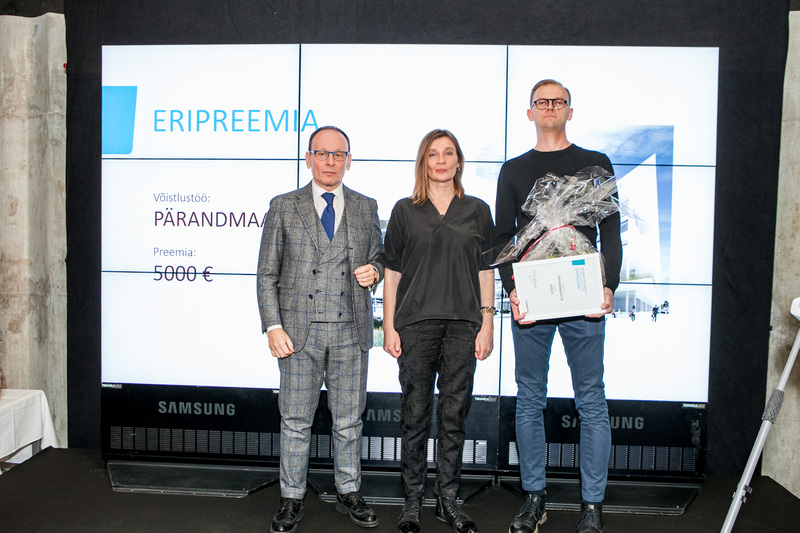 The initial design was completed as early as in 1999, but it spent quite a while on the shelf, and, in the end, we tore it to shreds because we did not want to build yet another standard shopping center, which are plenty in Tallinn already. 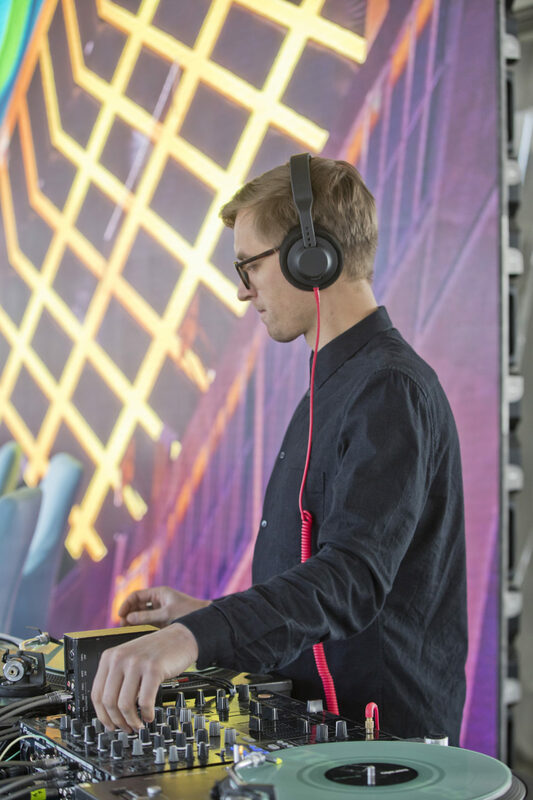 The time of the mall designed 15-20 years ago is coming to an end, because a modern shopping center must offer something you cannot get by means of your smart device. 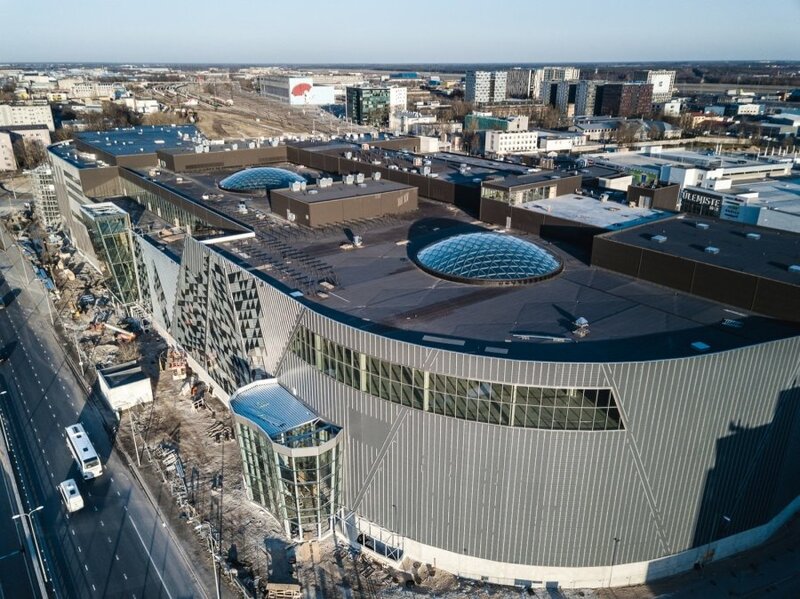 T1 Mall of Tallinn has no intention whatsoever to compete with others for square meters. What we consider important is the sensible size and customers’ comfort. 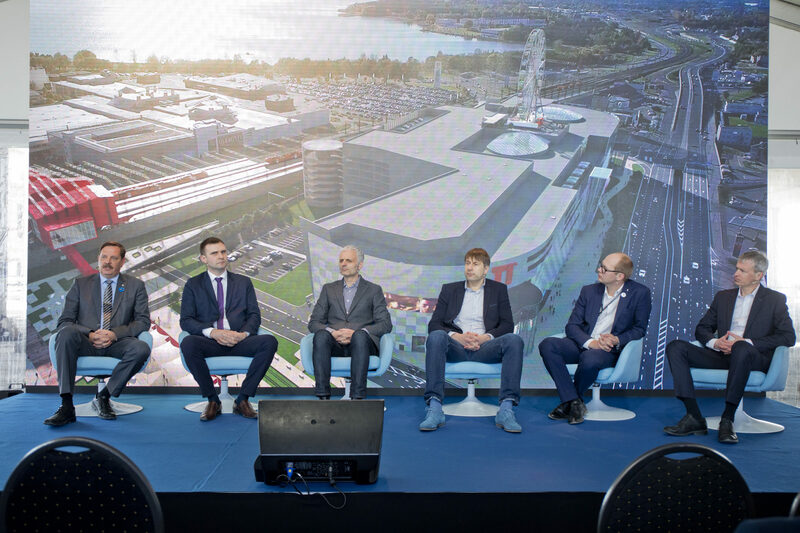 We want to value people’s time and, instead of making them walk kilometers of corridors, provide a logically wholesome structure, in which the mall is a part of the public urban space under one roof with experiences, entertainment, enjoyment and, of course, a classical shopping area. 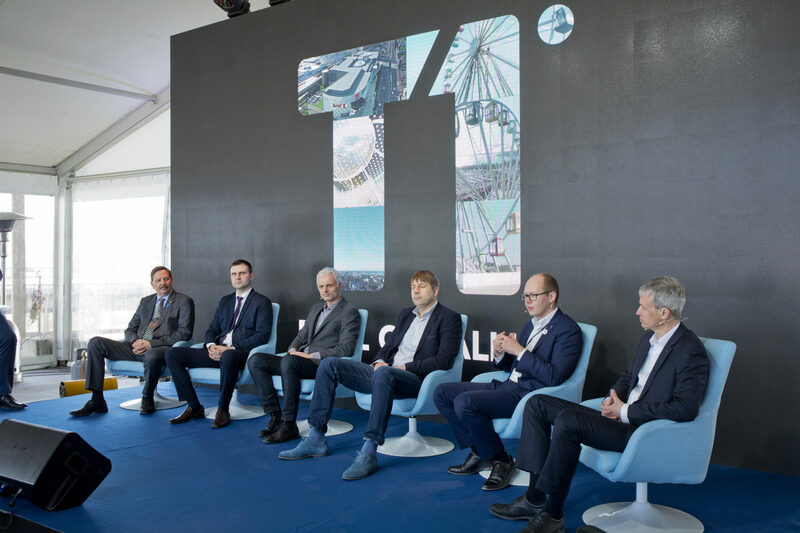 T1 Mall of Tallinn is a part of the future heart of the city with the new Tallinn railway station and a city square where the stops of trams connecting the city center with the airport as well as domestic route buses (later in the future) will be situated. 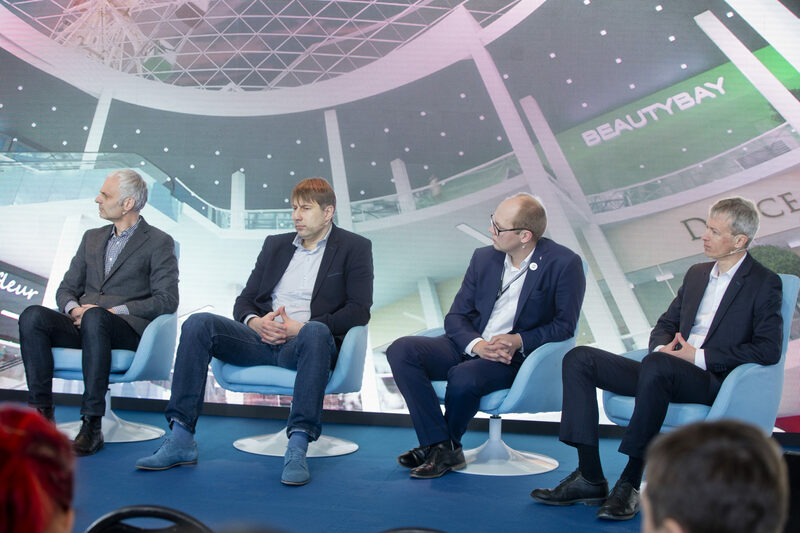 I am glad to see that the cooperation of the city, the state, and the private sector, which has been going on for years, has borne fruit, and we can see the birth of a new mentality in retail. The area of Tartu Road ja Peterburi Road is one of the fastest developing in Tallinn. 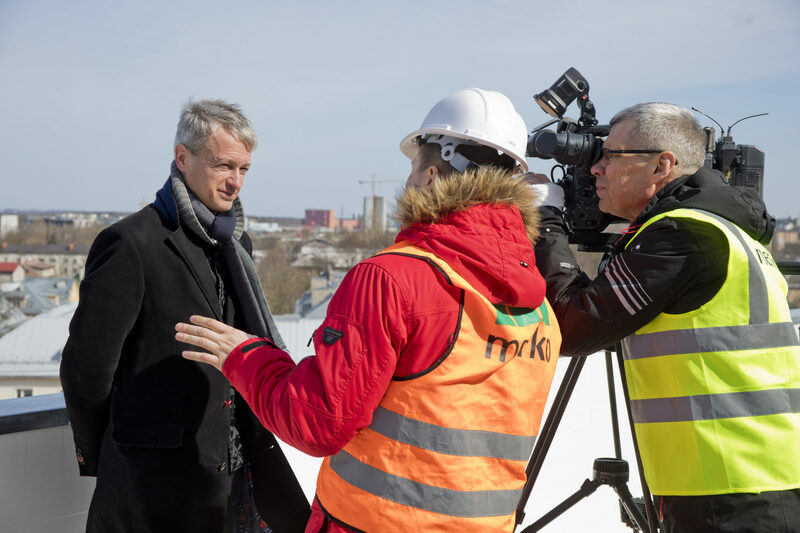 This is where the gate of Tallinn, including tram connection and a bus hub in addition to the airport, will be; this will become the heart, gate and transport hub of our capital which will certainly create new jobs and attract more tourists. This is something the city definitely approves of. 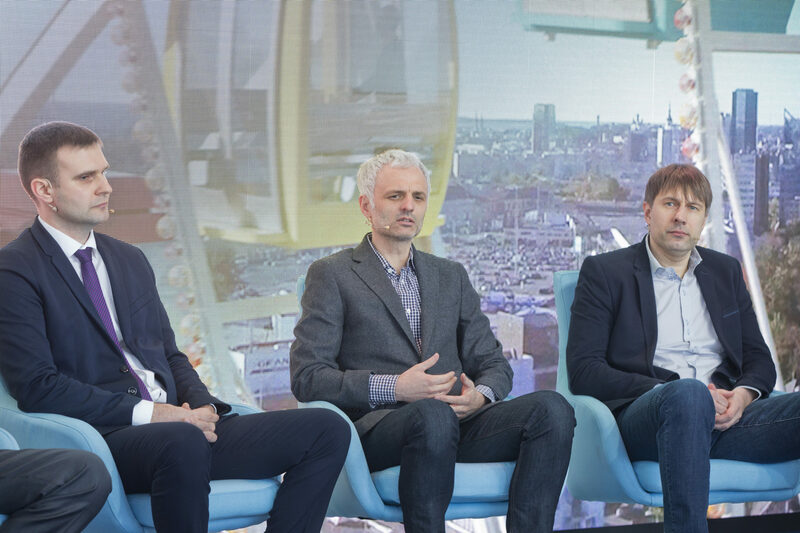 While there are only 5 similar structures in the world, and all of them are located in Asia, the Ferris wheel to be constructed on the roof will alone provide Tallinn with an additional center of attraction and change the city skyline. 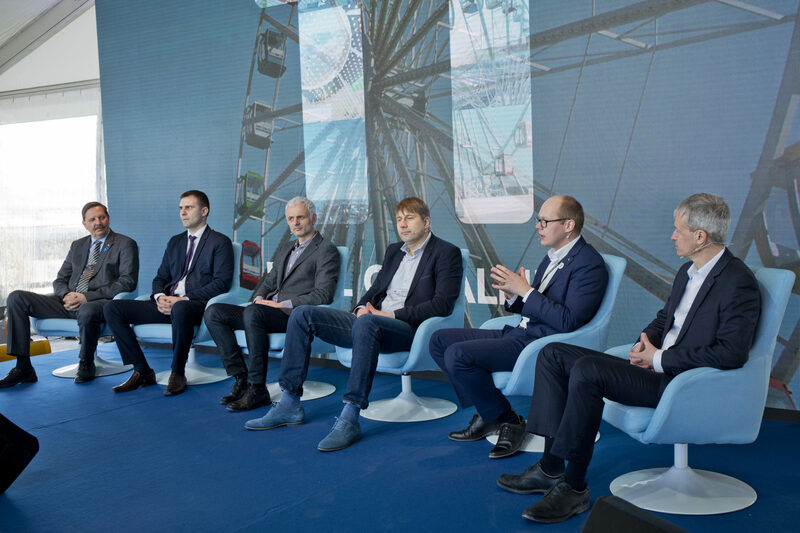 According to a survey by Norstat, the Ferris wheel alone will attract approximately 45,000 tourists per year to Tallinn. We believe that a healthy childhood must contain more physical activity and fewer smart and digital temptations. This is also why the mall will have an almost 7,000 square meter children’s indoor playground with a hands-down science center, slides and jungle gyms. 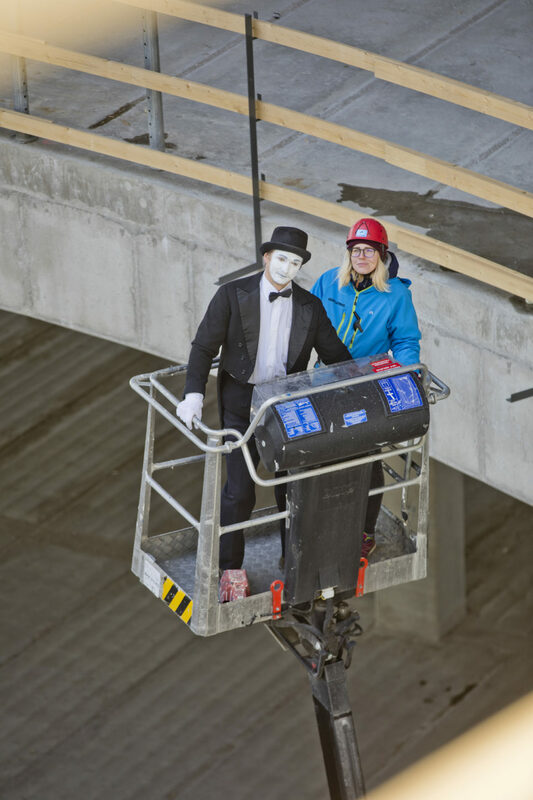 It will become the region’s largest indoor entertainment center for the whole family. 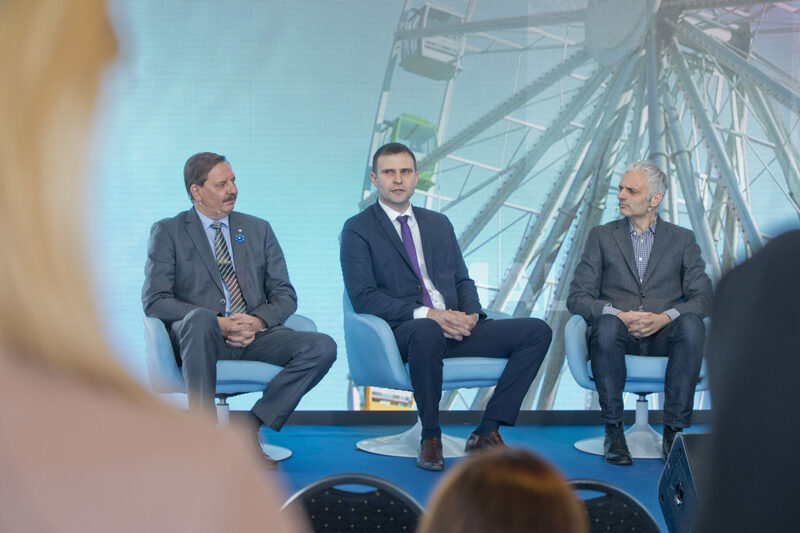 The construction of the Ferris wheel will be financed from theEuropean Regional Development Fund in the amount of 1.44 million euros, and the total investment in the construction of the entertainment area will constitute 5 million euros. 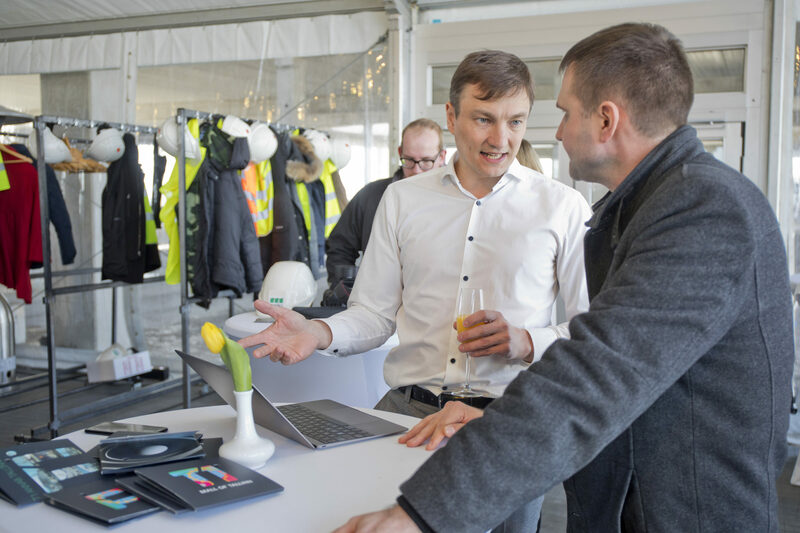 Such a transport hub where the routes of planes, trains, buses and trams will be crossing right next to Tallinn city center will be one of the kind in the Nordic countries and Europe.  Other capitals have been structurally completed as wholes in such ways that the interconnection of all transport routes in one location is only possible in the suburbs far away from the heart of city life. 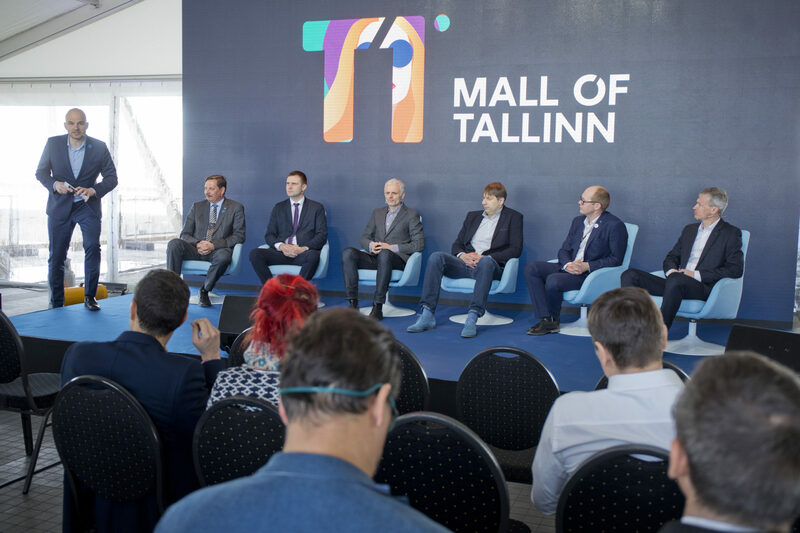 The synergy that the new mall with its transport hub will generate will open not only the gate to Tallinn, but also the gate to Estonia. 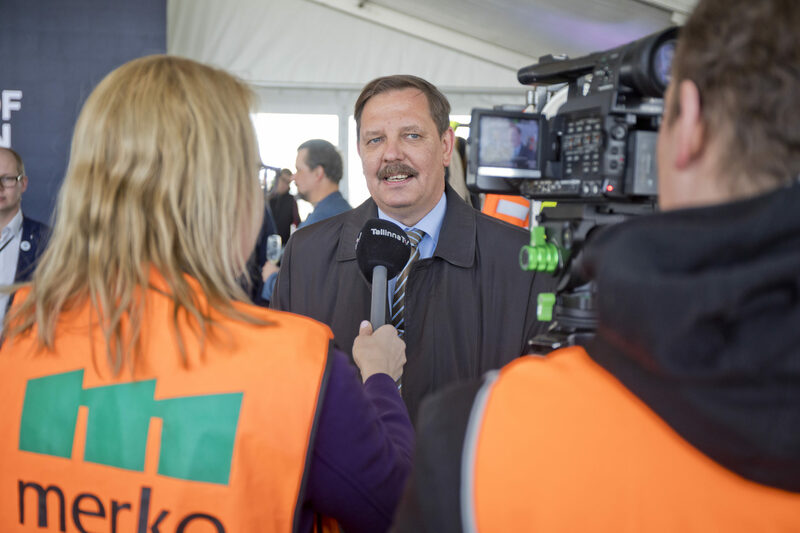 Next to the mall, there will be a Rail Baltic terminal, which will become the starting and finishing point of Estonia’s direct connection to Europe. 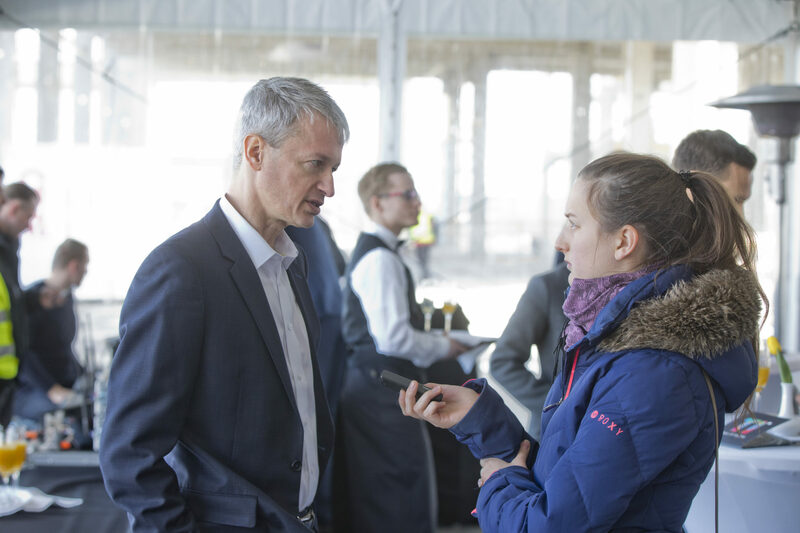 In the future, travelling to Pärnufrom the terminal will take less than an hour, and a trip to Riga, two hours. 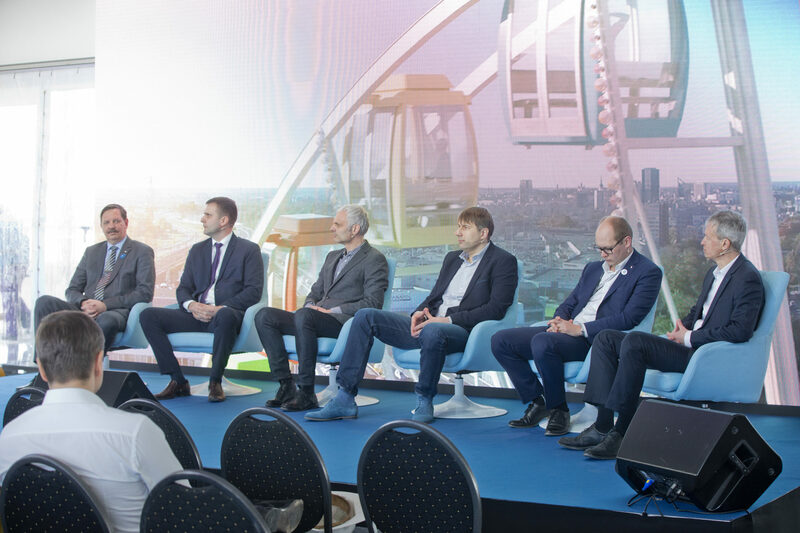 In the autumn, a tram line through the underground tunnel will start taking passengers directly to the airport from the city center and vice versa. 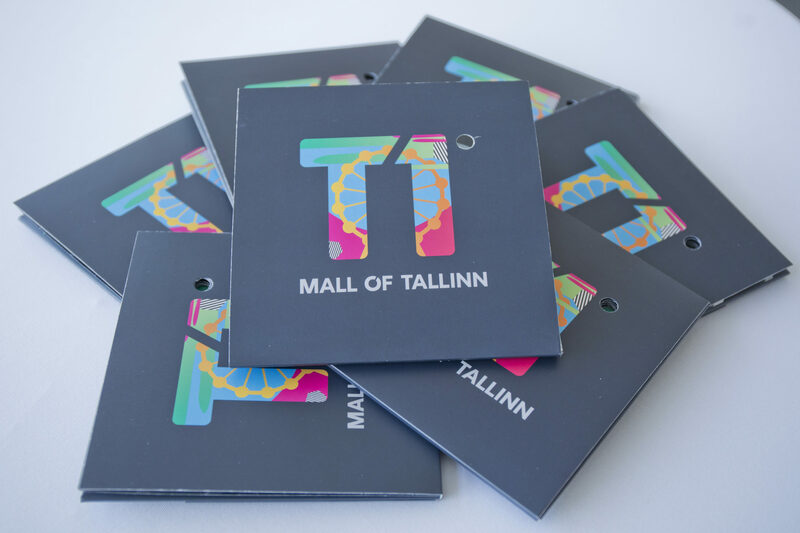 Next to the mall, there will be stops of all the bus routesconnecting Tallinn with Estonian cities and largest towns. 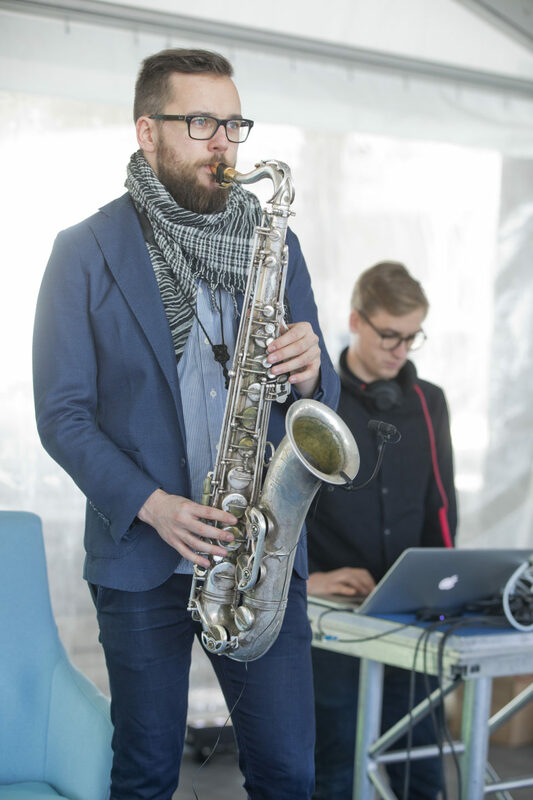 A new city square will be located in front of T1 Mall of Tallinn. 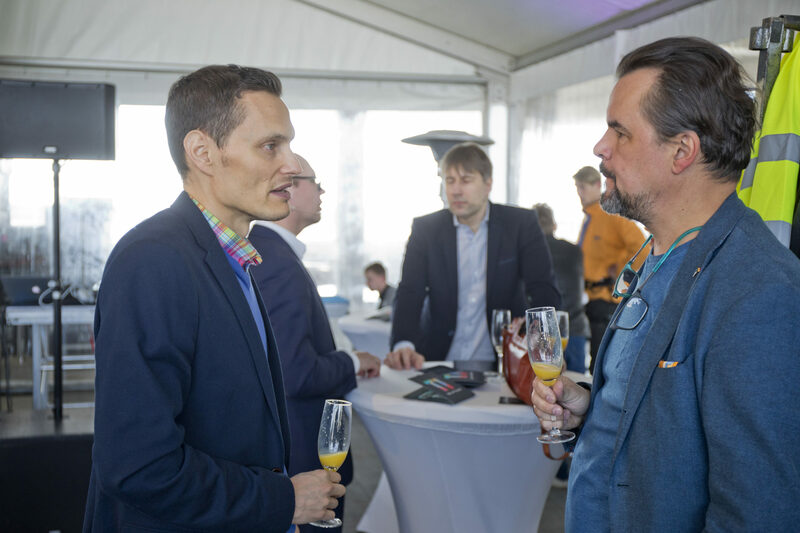 On the roof of the building, there will be a Ferris wheel 45 meters in diameter; with its highest point at 120 meters above sea level, it will provide an opportunity to enjoy the panoramic view of Tallinn as well as the see and Lake Ülemiste. There are only rooftop 5 Ferris wheels in the world at the moment, and all of them are located in Asia. 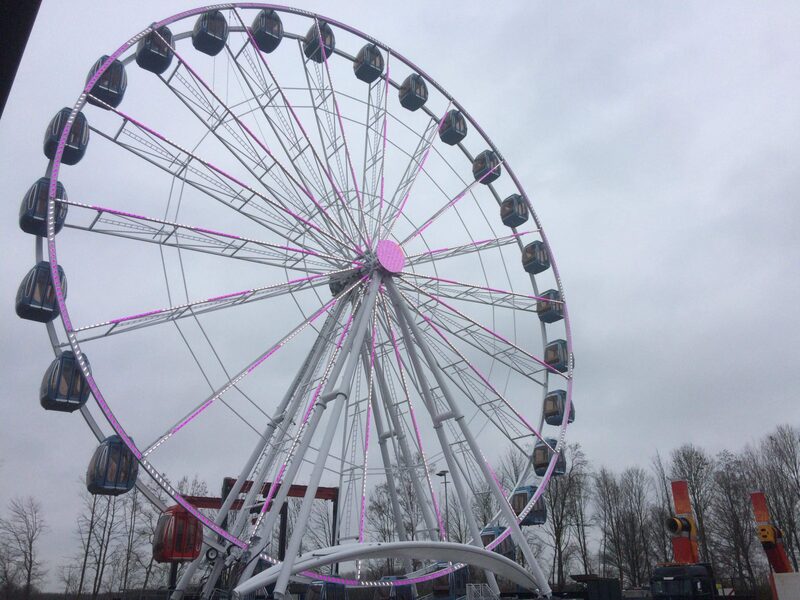 Enterprise Estonia has decided to grant 1.44 million euros for the construction of the Ferris wheel. Forecast: 45,000 additional tourists per year. 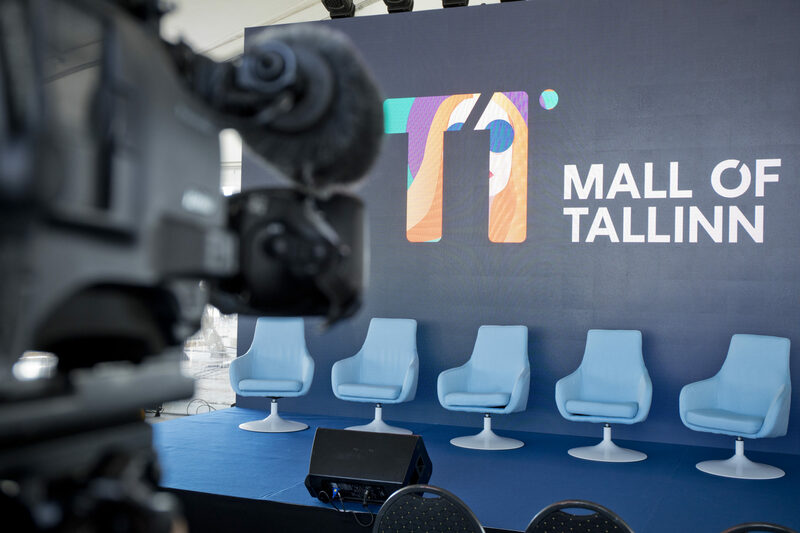 The mall will feature an entertainment area approximately 15,000 square meters in size, almost 7,000 square meter of which will be occupied by the children’s indoor playground.